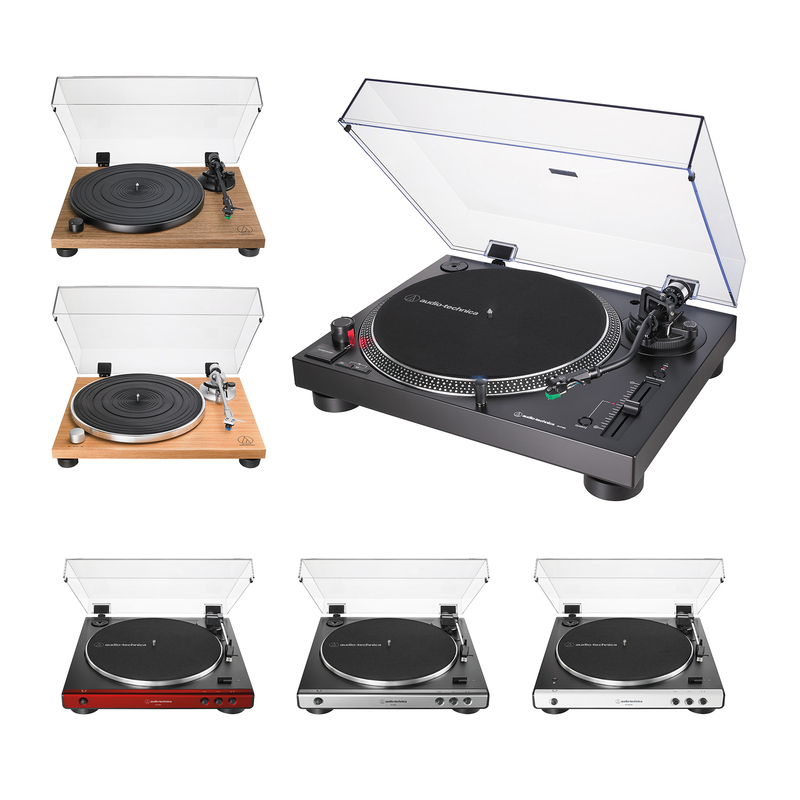 During CES 2019, Audio-Technica revealed its new products ranging from headphones to turntables. The new flagship product is the ATH-M50xBT wireless over-ear headphones. In addition, it has unveiled new turntables, noise-canceling headphones, true wireless in-ear headphones, high-fidelity wireless headphones, and premium audiophile headphones. Of course, since Audio-Technica started off as a phono cartridge company, it also has new phono cartridges. The M-Series was made as professional studio monitor headphones, but it has become popular with music lovers. The ATH-M50xBT comes with 45 mm large-aperture driver with the capability of a 15 – 28,000 Hz wide frequency range. It has the same rare-earth magnets and copper-clad aluminum wire (CCAW) voice coils as the ATH-M50x. The wireless pair of headphones uses Bluetooth 5.0 and is compatible with aptX and AAC codecs. With a full charge, you can listen to 40 hours of music and audio. The ATH-M50xBT features 90-degree swiveling earcups with added controls on the left earcup for music playback, changing volume and calling. It includes a 1-foot USB charging cable, detachable 3.9-foot cable with mic and carrying pouch. 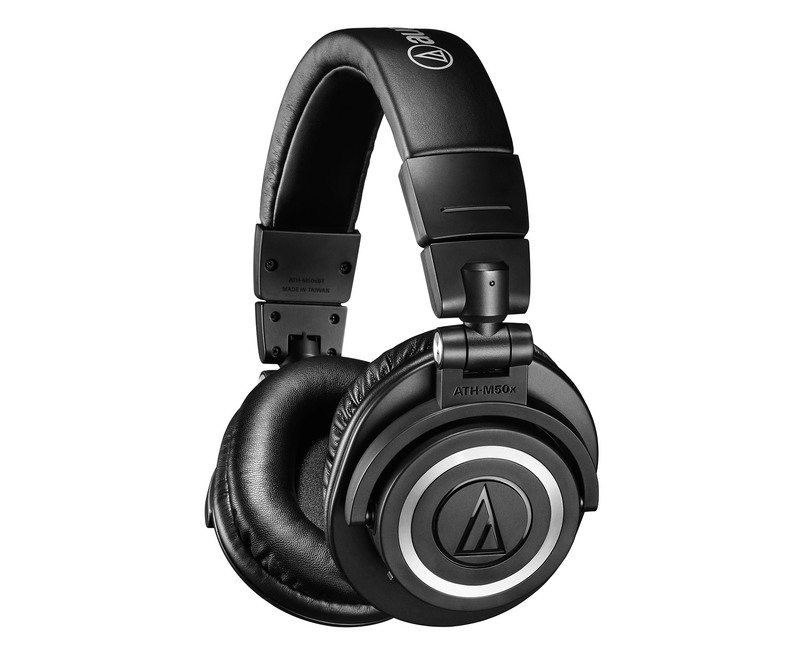 The Audio-Technica ATH-M50xBT headphones are now available for $199 on Amazon. If you want to escape the noisy world outside, then check out the QuietPoint wireless active noise-canceling headphones such as the ATH-ANC900BT, the over-ear ATH-ANC500BT, and the in-ear ATH-ANC100BT. 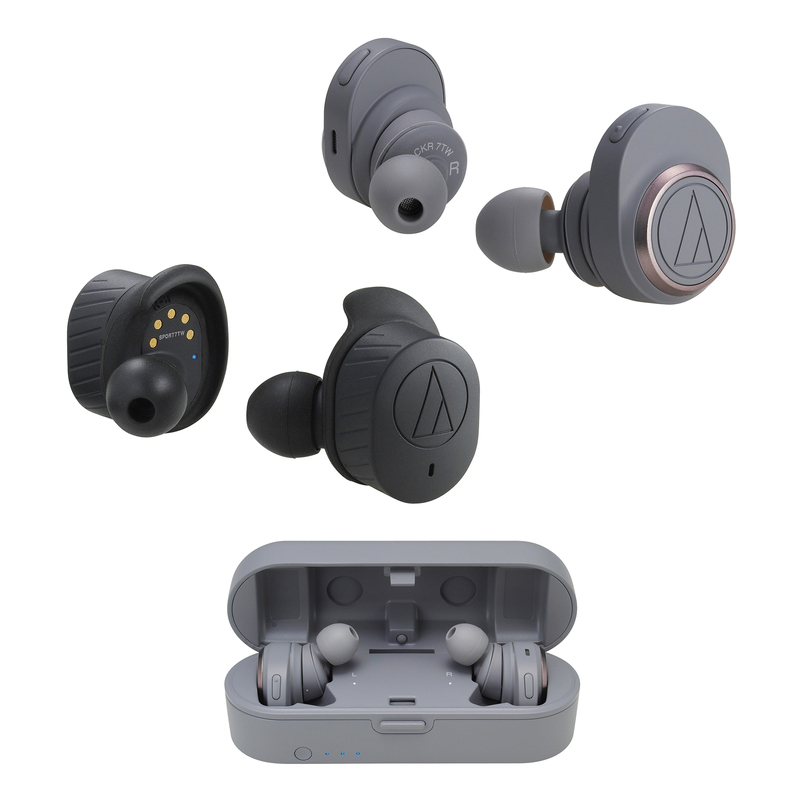 Audio-Technica has true wireless in-ear headphones with the Sound Reality ATH-CKR7TW and Sonic Sport ATH-SPORT7TW. With true wireless, that means there are no cords whatsoever, making it easy to use when running, dancing, or hiking. The high-fidelity wireless headphones include the Sound Reality ATH-SR50BT and ATH-SR50BT with Bluetooth 5.0 audio and rechargeable battery. The phono cartridge is an important component for turntables, and it’s the one doing the actual reading on the vinyl record. Wear and tear is an issue for extended use, so one must replace them when the time comes. 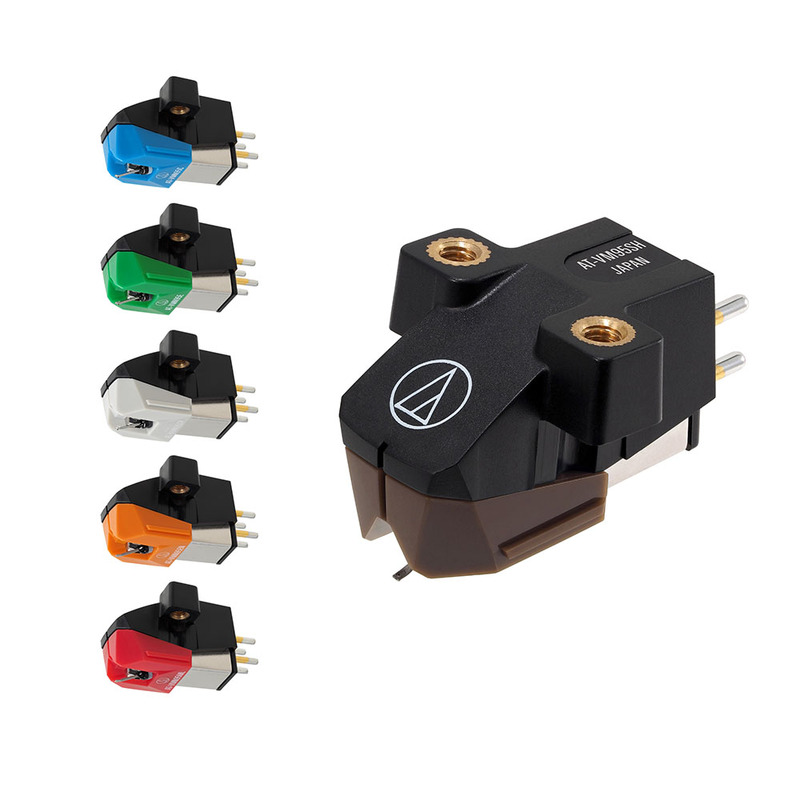 Audio-Technica offers different types of cartridges. 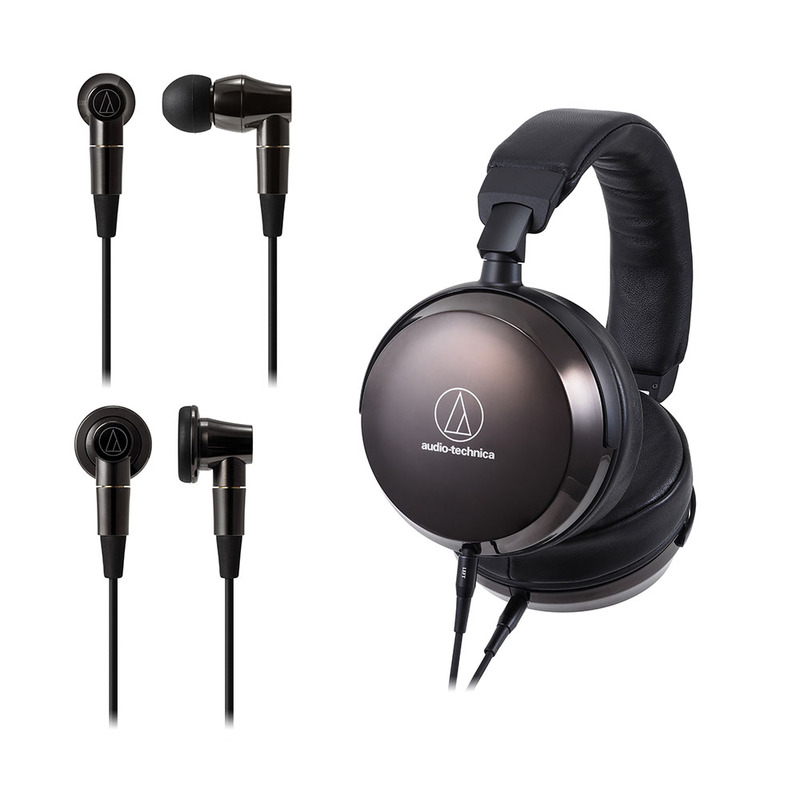 Audio-Technica’s premium headphones include the over-ear ATH-AP2000 Ti, in-ear ATH-CK2000Ti and in-ear ATH-CM2000Ti. These are of high quality, and because of that, they are pricier. All of the premium headphones feature driver diaphragms with a DLC (diamond-like carbon) coating and a Permendur magnetic circuit and the drivers are mounted inside lightweight titanium housings for the best quality in music. The ATH-AP2000Ti retails for $1,250 and features 53 mm drivers and a wide 5 Hz – 50,000 Hz frequency response. The ATH-AP2000Ti also has Audio-Technica’s Core Mount Technology (CMT), where the driver’s voice coil is located in the middle of its housing to ensure balancing of the acoustic space in front and the back of the driver. The Double Air Damping System (D.A.D.S.) adds for improved bass. The in-ear ATH-CK2000Ti retails for $750 and features DLC drivers with different diameters (9.8 mm and 8.8 mm) that move parallel with each other for lower harmonic distortion and improved bass. The diameters having different sizes also allow with the frequency response of 5- 45,000 Hz. And then there’s the other premium in-ear model, the ATH-CM2000Ti that retails for $400 with a unique in-ear design. It features 15.4 mm-diameter DLC drivers with a frequency response of 0 – 45,000 Hz. It includes two 3.9-foot detachable cables with 3.5 mm standard and 4.4 mm balanced plugs, one set of earpads, a hard carrying case and a cleaning cloth. 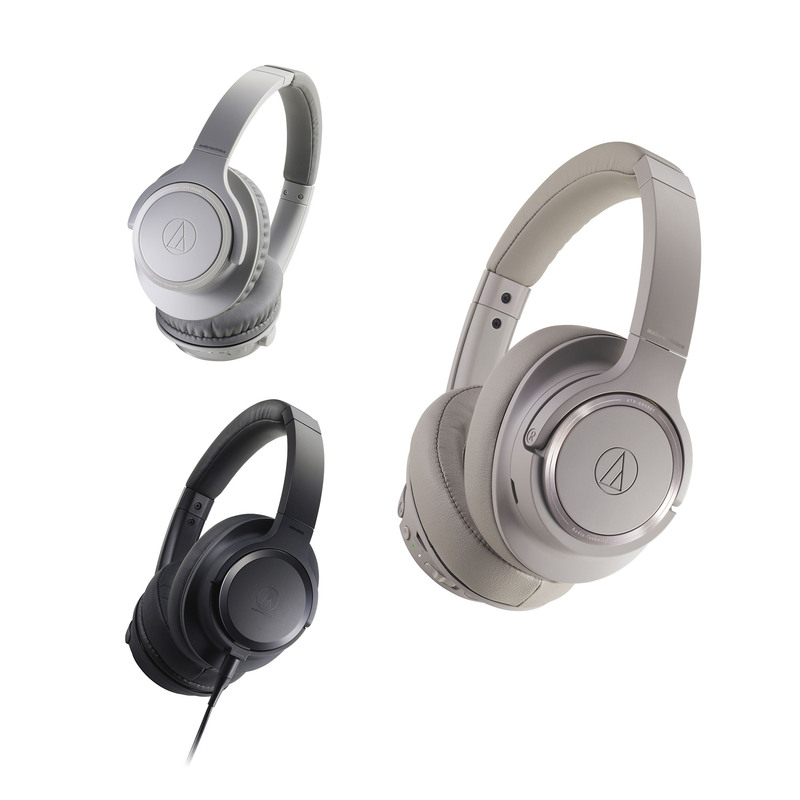 With a whole range of audio products, Audio-Technica has something for all types of music lovers. 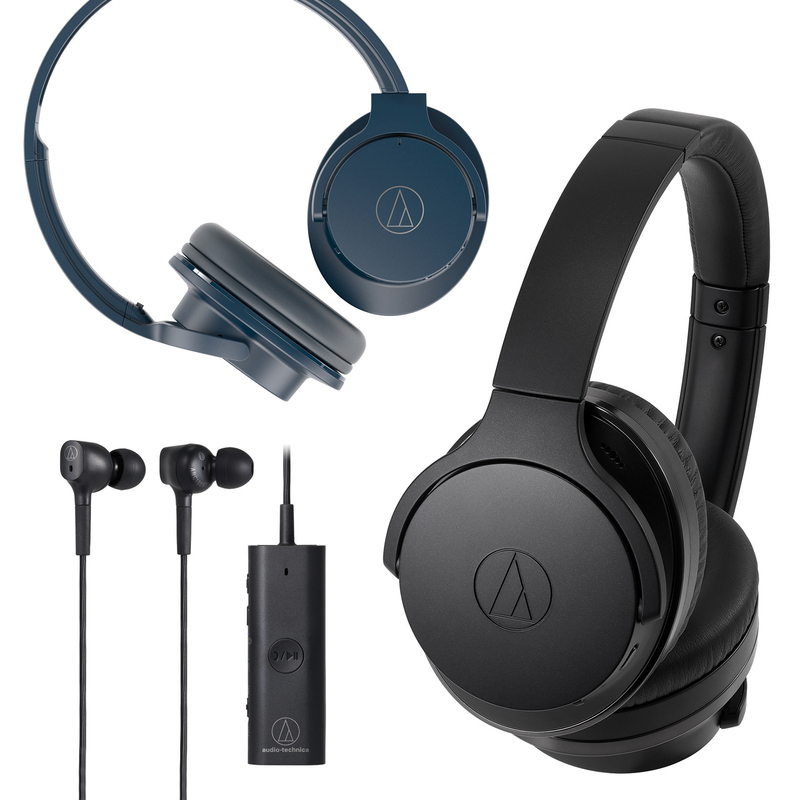 The post CES: Audio-Technica’s ATH-M50xBT wireless over-ear headphones now available appeared first on Nerd Reactor.